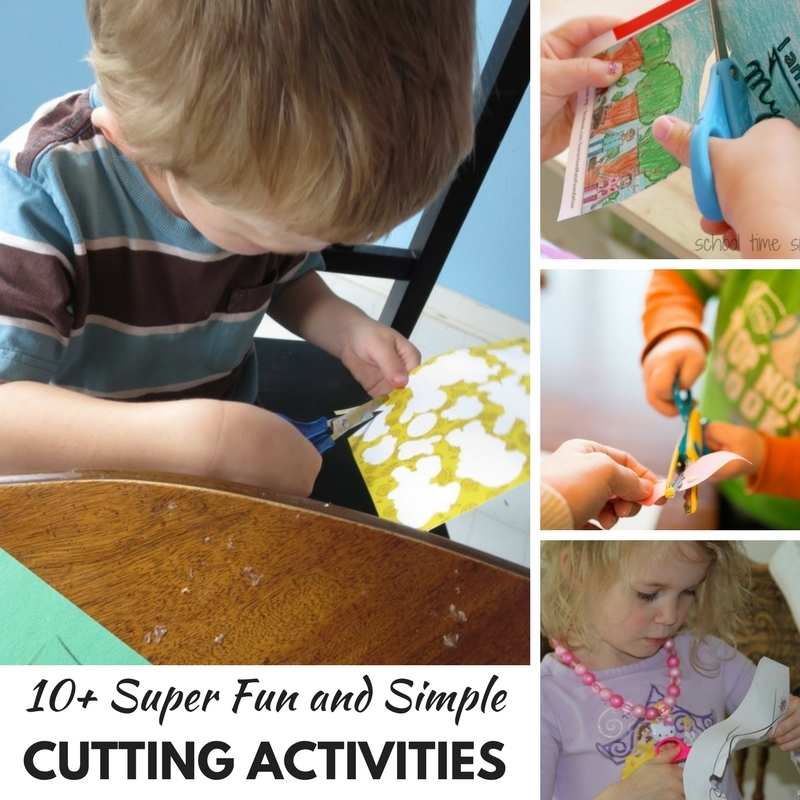 10+ Super fun and Simple Cutting Activities for Kids! 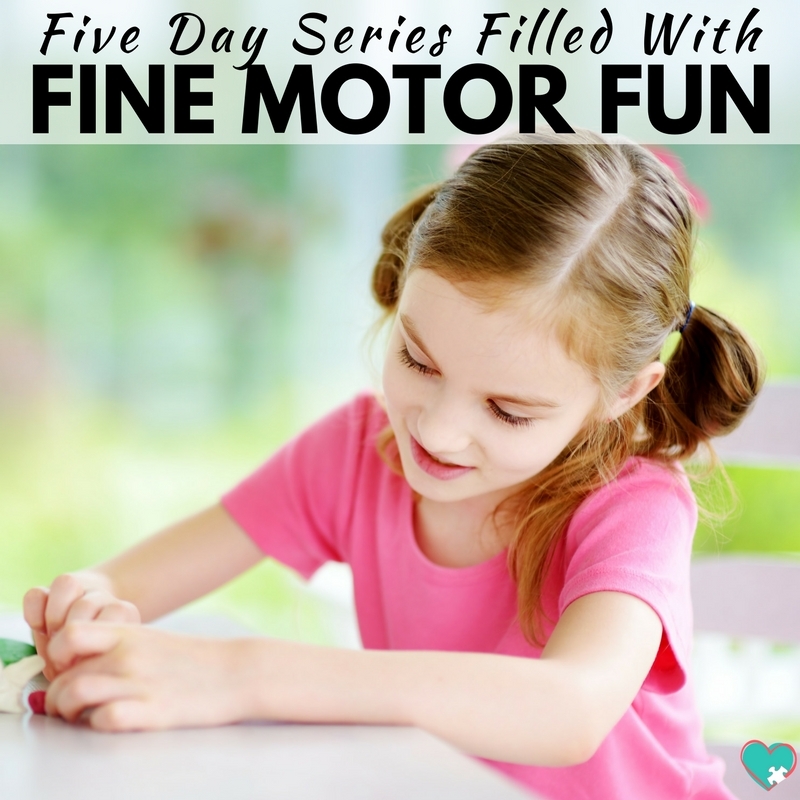 Cutting is one of those fine motor skills that preschoolers need to learn, but it can feel intimidating to teach. It intimidated me because none of it comes naturally to kids. They need to learn which fingers go into what holes in the scissors, how to hold the paper, and how to move their cutting hand all at the same time. Add to that that scissors can cut things?! It’s enough to be panic-inducing for the non-Pinterest mama. Luckily, I’ve found some solutions, and I’m happy to share! The key to learning to use scissors is to have them available and to use them regularly. Hopefully, with these super fun and simple cutting activities, you can help your preschoolers learn to use scissors effectively and safely! When I was six years old, I decided that I needed shorter bangs. I chopped the front half of my hair to be about a half inch long.. It was terrible. Because of this, I’ve been completely petrified to let my kids have scissors readily available without direct supervision. I mean, scissors do serious damage. They could cut their hair, they could cut their fingers, they could cut their clothes or a million other things. But you absolutely need to give your preschooler scissors! That’s why I was so excited to find these Fundanoodle scissors! They aren’t just safe for kids, meaning they won’t cut off their fingers, but they’re safe on clothes too. In fact, since I got mine I’ve been on a mission to find something besides paper that these scissors will cut, and I’ve only found one thing (which you’ll hear more about below!). The first (and probably most obvious) scissor activity that I’d recommend is using the I Can Cut! Activity book that comes with a pair of the Fundanoodle scissors. 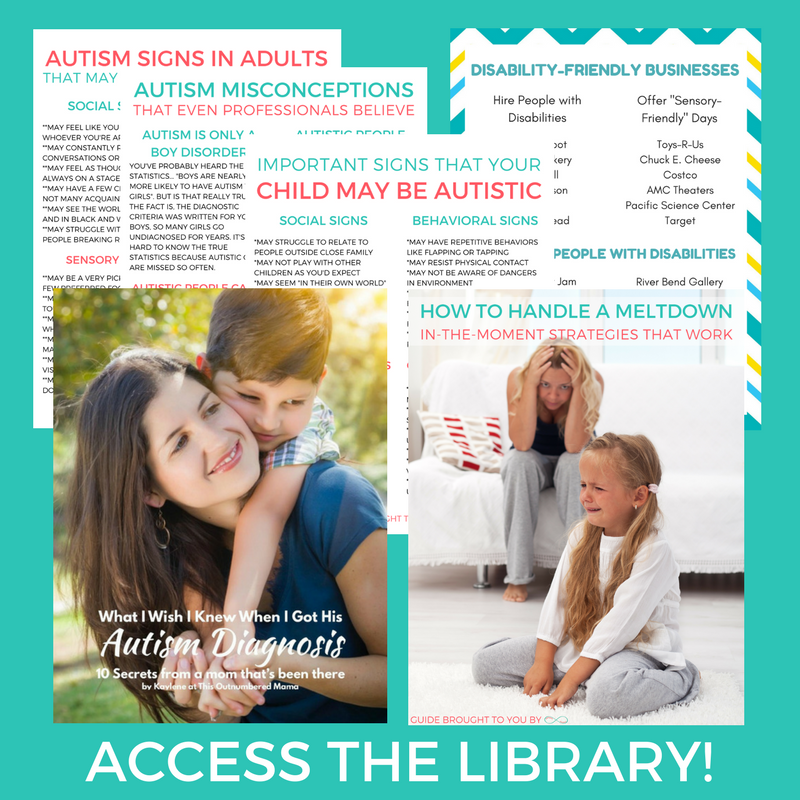 The activity book is top spiral bound so kids right or left handed can use it, it has a hard back so that it can be used from anywhere, and there are 40 pages filled with activities to help preschoolers master their scissor skills! Aside from that workbook, my kids have really enjoyed cutting playdoh. This is, coincidentally, the one thing besides paper we’ve managed to cut with our Fundanoodle scissors. We like to practice cutting playdoh for A-Man and Baby M because they both struggle with fine motor delays, and it’s much easier to manipulate thick playdoh than thin paper. 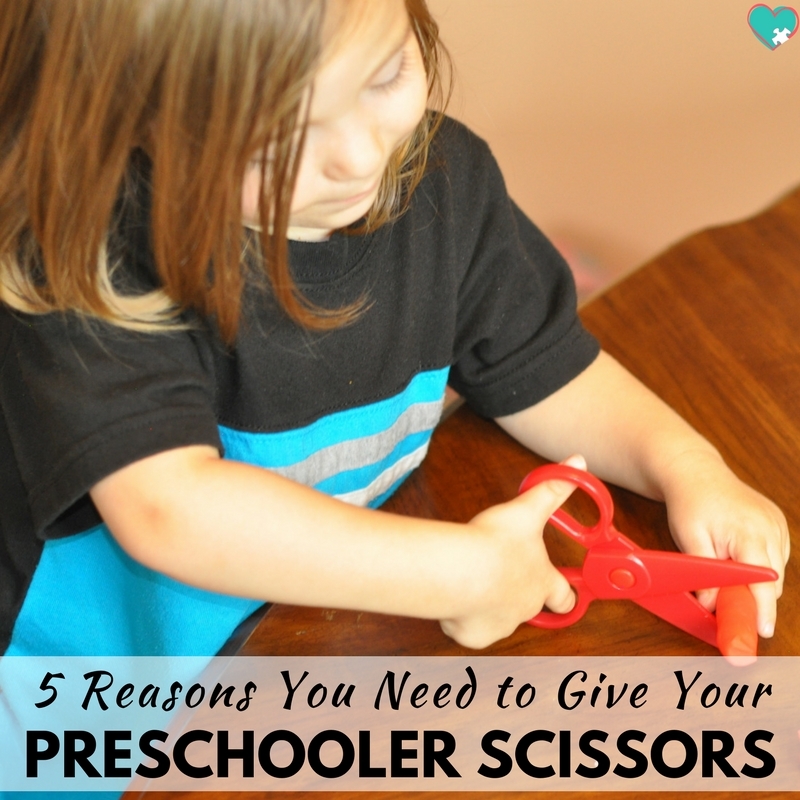 Helping your preschool learn to cut independently isn’t as scary as it seems. 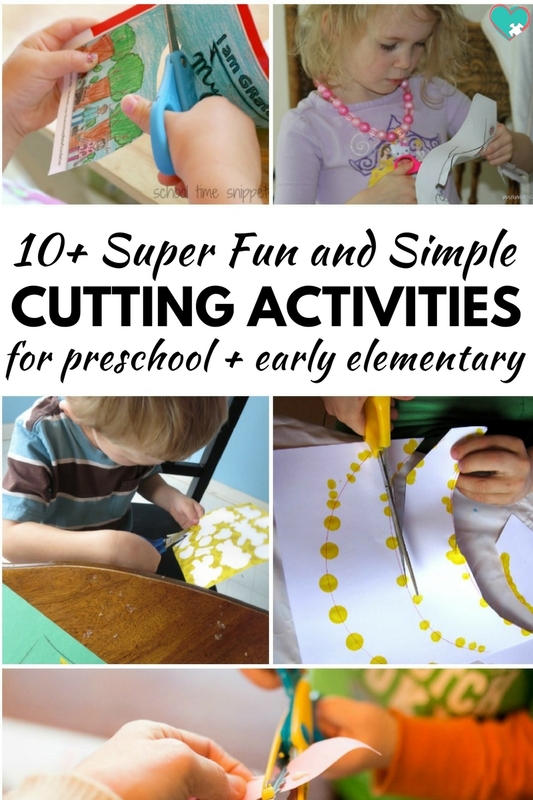 With the right scissors and some simple preschool cutting activities you’ll be good to go!